The HexArmor CoolRush Cooling Hard Hat Insert can be worn underneath a hard hat to cool down the skin. It attaches securely to maintain safety on work sites, and provides a comfortable fit suitable for most wearers. 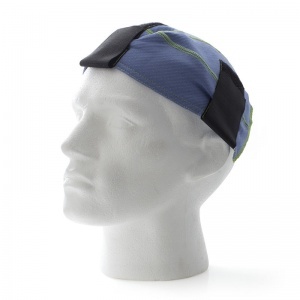 To help protect against the risk of overheating, the Hard Hat Insert works to keep the skin at the top and around the back of the head cool. This will be crucial for ensuring that every measure has been taken to keep workers cool and at a reduced risk of collapsing or becoming ill from overheating. 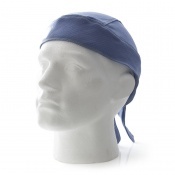 In addition to the health benefits of wearing the Hard Hat Insert, it is also a comfortable approach to cooling the skin. 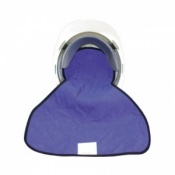 It features flat seams to provide a comfortable sensation against the skin, making sure that there is no irritation to provide a distraction from the job. It is available in one size that has been designed to fit most people. For individuals this will mean that it has eliminated the requirement to obtain accurate head measurements. For employers seeking a practical solution to providing enhanced personal protective equipment (PPE) accessories for their workforce, it will enable all employees to be considered with ease. The ColdRush insert features Garmatex cooling technology. This high-performance fabric is activated with moisture, allowing fast-drying microfibres and natural minerals to accelerate the cooling process whenever water evaporates. The antimicrobial technology provides resistance against bacteria for improved hygiene. 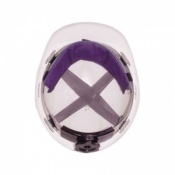 The Bact-Out properties provide odour control and help prevent against fibre deterioration, ensuring that the cooling qualities of the Hard Hat Insert can be utilised time and time again. 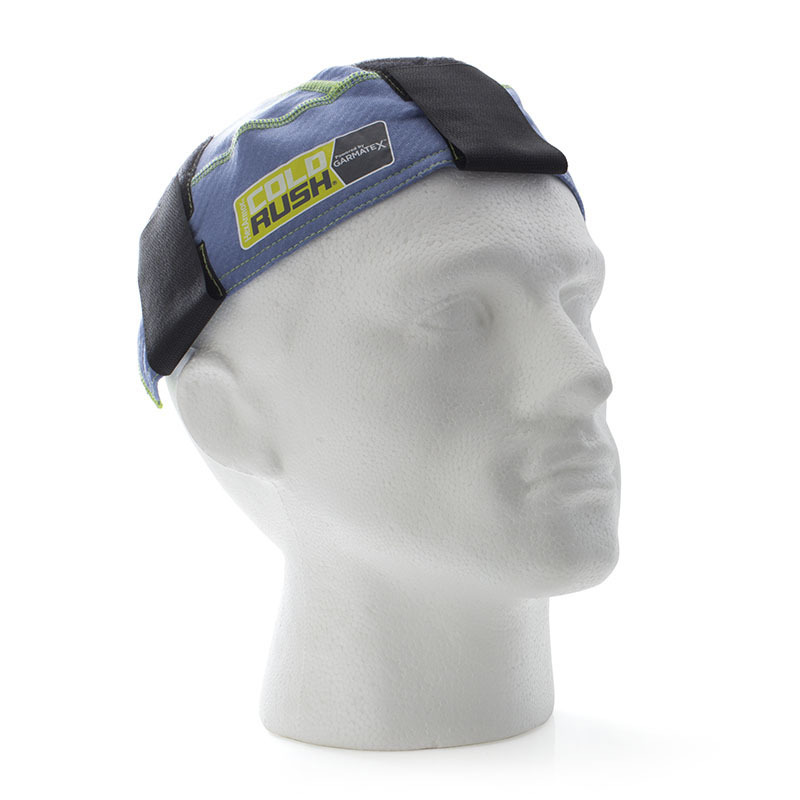 The HexArmor CoolRush Cooling Hard Hat Insert is both useful and incredibly easy to use. It first needs to be soaked in water for around thirty seconds, and then wrung out. Cooling lasts for up to four hours, and can be resaturated and wrung again for ongoing benefit. The insert can be machine washed and air dried, and should be stored dry. It is not suitable for bleaching. 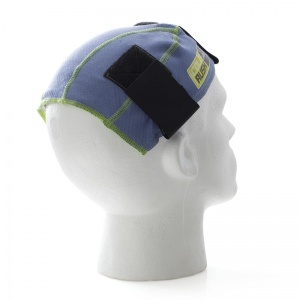 Watch the video below to see the Hard Hat Insert in action.